Yes, we're still alive! It's been a while since we posted, but we're still on the lookout for the latest news in the world of My Little Pony. 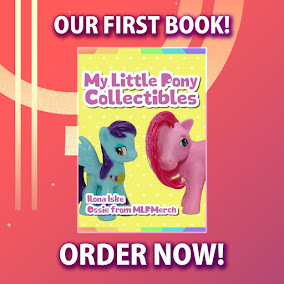 Due to the announced end of G4 we're seeing various licensed companies stop their production of MLP stuff, but we did find an exception! The Chinese branch of Wilson, the sports company, just launched their spring & summer 2019 line-up on Tmall/Taobao, and it's loaded with My Little Pony stuff! Included are tons of basketball designs, footballs (both American and soccer), socks and backpacks. 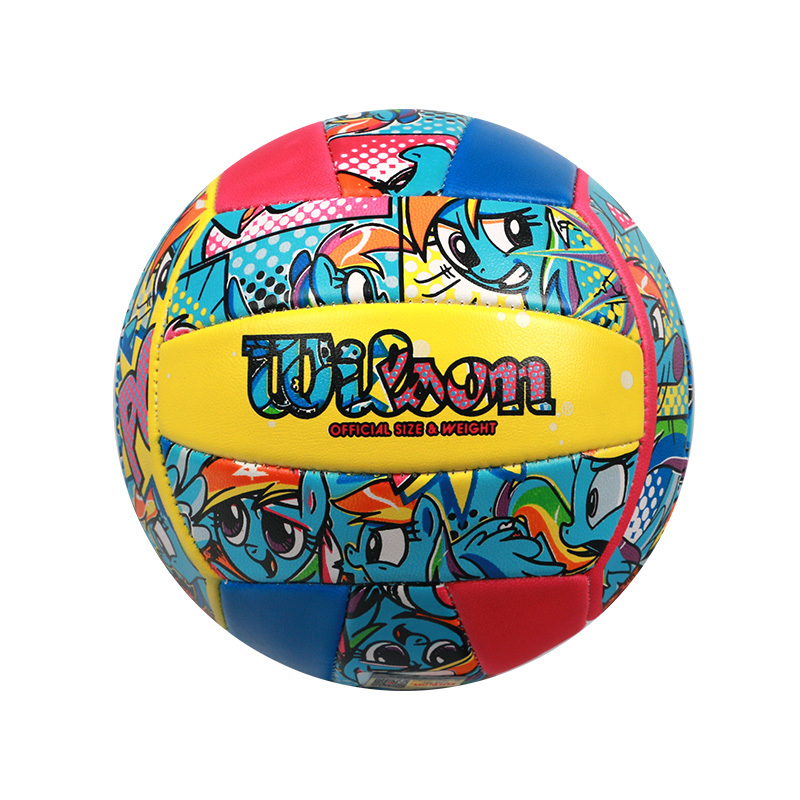 Most feature known vectors of Pinkie Pie, Rainbow Dash and Twilight Sparkle, as we commonly see, but one basketball features a refreshing "Power of Friendship" Cutie Mark Crew Twilight Sparkle. What's sad to see, however, that even these licensed products feature fan art, which we doubt are agreed to by the artists. The listings can be found on Tmall, but an account is required to see them all. Therefor we've included lots of pictures of all products below, enjoy!